Dr. Tamara Leech is an Associate Professor in the Richard M. Fairbanks School of Public Health. 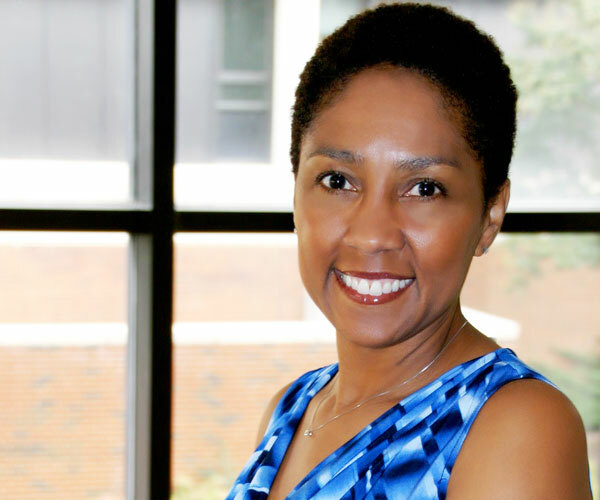 She is currently an Investigator in the Center for Urban Health and is the Chair of the Society for the Study of Social Problem’s Community Research and Development Division. Her general area of research is the social determinants of health behaviors among Black urban adolescents. More specifically, she is interested in examining the race, gender, and neighborhood context of violence and risky sexual behaviors. 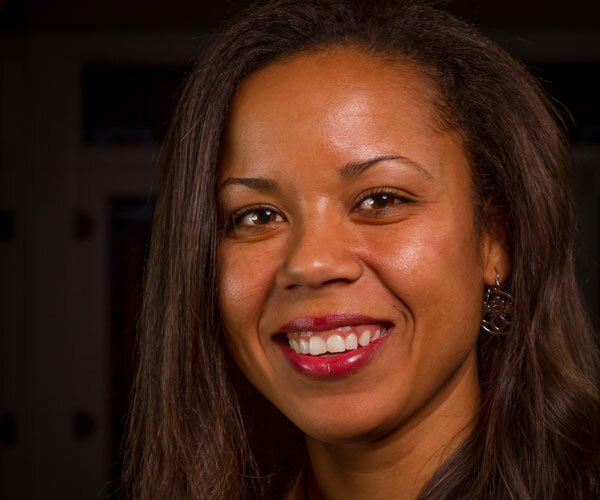 Much of her research focuses on integrating Community Based Participatory Research methods into quantitative analyses of health disparities.